When it comes to our faces, we need to do all we can to keep them pristine.While shaving can be a daily arduous task, having the right shaving cream can make all the difference. They help to soothe the skin while giving it a manly scent people will love. Whether you are using a top of the line safety razor and brush or a simple disposable one, shaving cream can help you get the perfect shave every time. Instead of going with the cheap aerosol cans of cream and gel, guys should opt for high end creams to ensure that the beard and face is taken care of. High end creams can be applied with your hands or a fancy shaving brush. This will ensure that your shaving experience doesn’t change; it’s only enhanced..
First things first, you have to understand what is in your shaving cream! In the health conscious world we live in, it’s important that you know what you’re putting onto your face. Plus, knowing the ingredients will help you make informed decisions about what you are buying. Knowledge is key! The ingredients and their amounts can play a heavy role in a shaving cream’s price. Guys can find out what ingredients they want most so that they spend responsibly. You can pay more to ensure that you don’t skimp on the ingredients you love or opt for a more economical route and go with the bare essentials. Either way, having a flawless face is worth it. Most shaving creams rely on a few essential ingredients as their base. These ingredients help to give us that foamy lather we love so much while keeping our skin soft and moisturized. 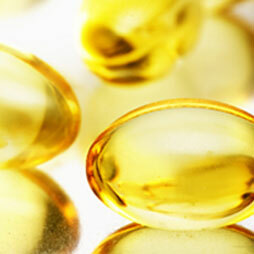 Fatty acids and oils are responsible for the moisture. They give you that touchable soft skin after a shave. Glycerin is another ingredient that helps with moisture. It makes the hair and skin lock in the moisture. No one likes dry skin, so glycerin is important. It also helps to thicken up the cream so that it doesn’t just drip off of your face. 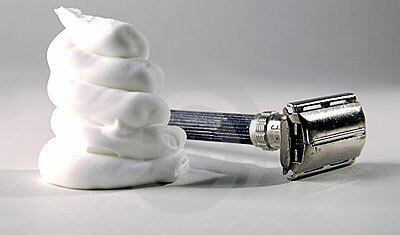 To lather up, shaving creams use sodium and potassium hydroxide. While those may just sound like a bunch of big science words, they help to keep your hair standing up to get that close shave. Of course, there’s also water in shaving cream to help the ingredients intermix and give you a soft texture. Sure, men may have used spit and fat to shave back in the day, but this is the 21st century. We have fancy oils to do that! Lubrication is key when it comes to shaving. It’s what helps to prevent painful pulling and rashes. Lubrication reduces friction and allows the razor to gently glide over the face. The oil in shaving cream will help you to slice through the hairs like butter. Additionally, it will give the skin some much needed moisture. Many shaving creams even use oils with scents, which is a nice perk. Shaving can wreak havoc on the skin. While many shaving creams use ingredients to moisturize as much as they can, they still need some type of restoring ingredients to make the skin heal faster. While most don’t realize it, you are actually removing a layer of skin in addition to those hairs. That may seem a bit daunting, but healing ingredients will help to restore the skin, ultimately improving its condition. Vitamin E, aloe, essential oils, and numerous other nutrients can be included to help the skin heal and retain moisture. Additionally, these ingredients can help to protect the skin and provide some anti-aging benefits. While most of us won’t admit it, aging skin is a concern. With healing ingredients, you’ll be able to give your face a youthful appearance for as long as possible. There’s nothing more rugged and manly than the scent of sandalwood. 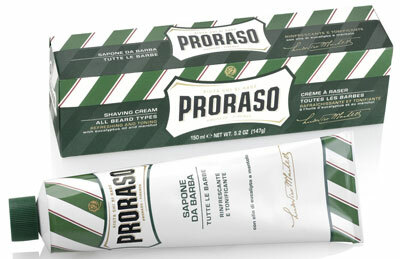 This shaving cream gives you the moisture you need while making your face smell fantastic. It contains a lot of glycerin, so you won’t have to worry about loosing moisture to your skin. It also contains coconut oil and 100% pure sandalwood essential oil. The company is definitely not frugal when it comes to the moisturizing ingredients. Plus, it lathers up very well. It can be used with your hands or a fancy badger brush. When possible, it is recommended to use a brush, as it will help with lifting up your beard hair for a close shave. Using a brush will also help you to work up a rich lather by using a fraction of the amount that you would by applying it by hand. It is well worth the price, as a little goes a long way. Also, it comes in a very classy tub that will add a great vintage touch to your shaving set up. The company is great at catering to the needs of modern men. It is a quality brand that is generally quite affordable. This shaving cream actually provides three lathers. No, that does not mean that you have to lather it three separate times. It means that the lather is extra thick and foamy, which is a great plus. The three lathers help to provide protection, hydration, and comfort. It can be used by hand or a brush. However, it too is more effective with a brush. You can easily work up a rich lather by only using a tiny bit of actual cream. Ingredient wise, Jack Black gives you macadamia nut oil and soybean oil in addition to glycerin. 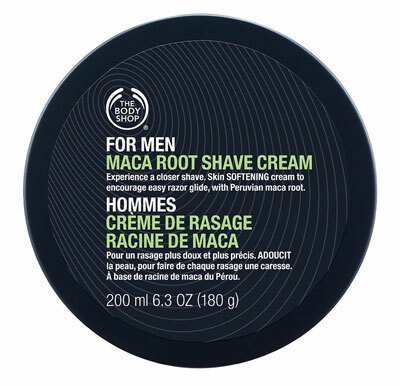 These ingredients give you an ultra smooth shave while providing great moisture. While this cream is fragrance free, you do get an impeccable shave. It also comes in a super sleek can that will rival any luxury product. This is a great shaving cream for the financially responsible man. It’s very affordable, costing considerably less than other creams. However, don’t let the low price fool you. This shaving cream gives you great benefits without having to break the bank. It contains a lot of high end ingredients for moisture and comfort. It contains Peruvian Maca root and creatine, which doesn’t just sound exotic, but actually helps to improve overall skin vitality and condition. It helps improve the texture and smoothness of the skin considerably. 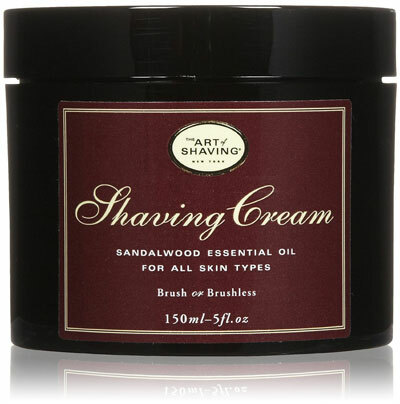 Additionally, it has sesame and Brazil nut oil, helping to provide a smooth and close shave. As for restoring ingredients, this shaving cream contains aloe vera. It’ll help to heal skin while making it a great option for those with sensitive skin. This shaving cream also lasts a very long time. You can create a rich foam from only a small amount. In fact, you don’t even need to reapply if you miss a spot shaving. Simply add a bit of water to your face and it will lather up again. With a bigger size can and an affordable price, this cream can be a lifesaver for the budget crunching shavers. Not only does this shaving cream have an incredibly cool name, but it can give you a very nostalgic shave. This company has been in business since 1854, so they know what they are doing. Also, this shaving cream is incredibly affordable. It contains a considerable amount of product for a great price, not to mention the fact that the sizeable tub lid can double as a bowl for easy lathering. The cream lathers up very well. In fact, a simple lather in the hands produces a lot of foam. 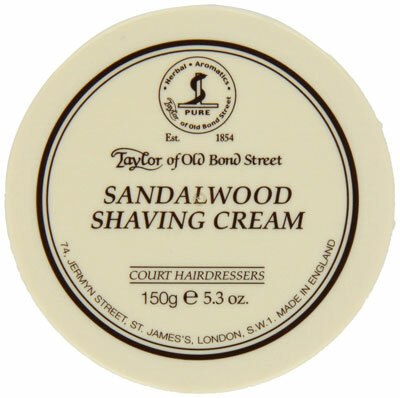 When it comes to scent, this cream is very nostalgic of an old barber shop. It contains sandalwood and cedar for that masculinity. Plus, it has lavender, jasmine, rose, and rosemary. This may seem a bit odd, but the combination of masculine and feminine scents produces a very attractive fragrance. It’s definitely a unique product, which speaks to why the company has lasted for over a hundred years. It’s an overall great cream that provides comfort and moisture to the face. This shaving cream is a bit different from the ones mentioned above. It actually comes in a small tube rather than a tub. It’s also the most affordable cream on the list. That being said, it is still a very high end product. The combination of ingredients produce a very rich lather. You can use a tiny amount and still get a foamy consistency, making the tube last quite a while. It contains Eucalyptus oil, which helps to provide a moisture and comfort. Additionally, the oil in combination with menthol tones and purifies the skin. It will make your skin feel like new as it revitalizes it with every shave. The company has actually changed their formula in recent years. This new formula only improved on the former. It’s an overall great shaving cream that gives you the most bang for your buck.